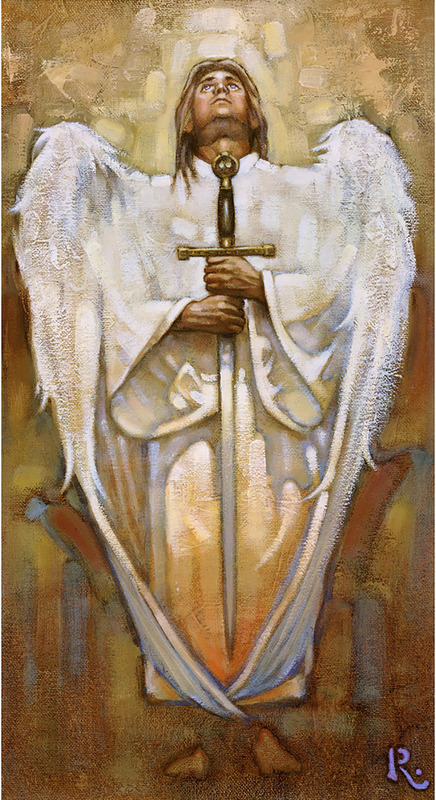 Throughout time angels have often been portrayed as feminine and dainty or in fearsome poses attributing to them a level of power and malevolence that is inaccurate. 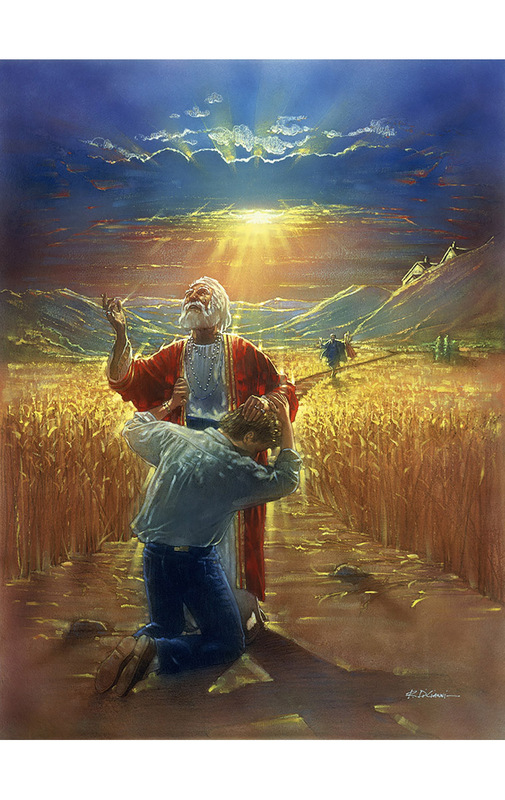 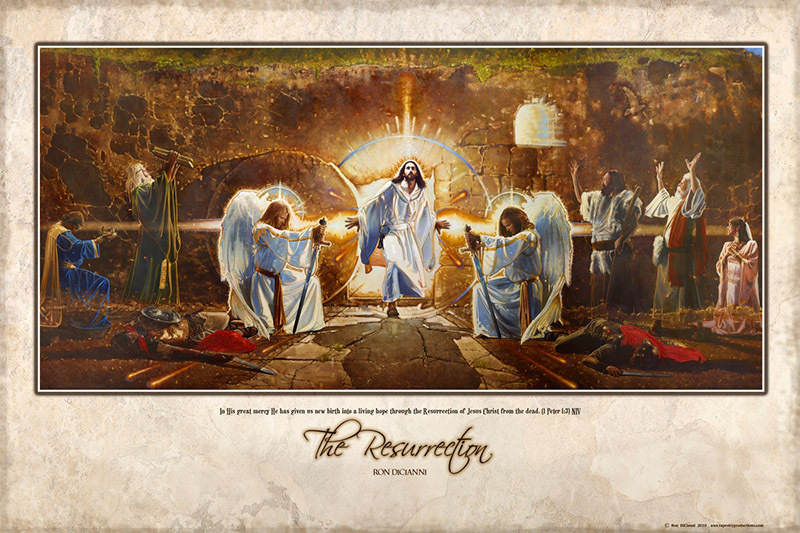 Scripture shows neither of these depictions and instead points to angels as being God’s messengers going about His work. 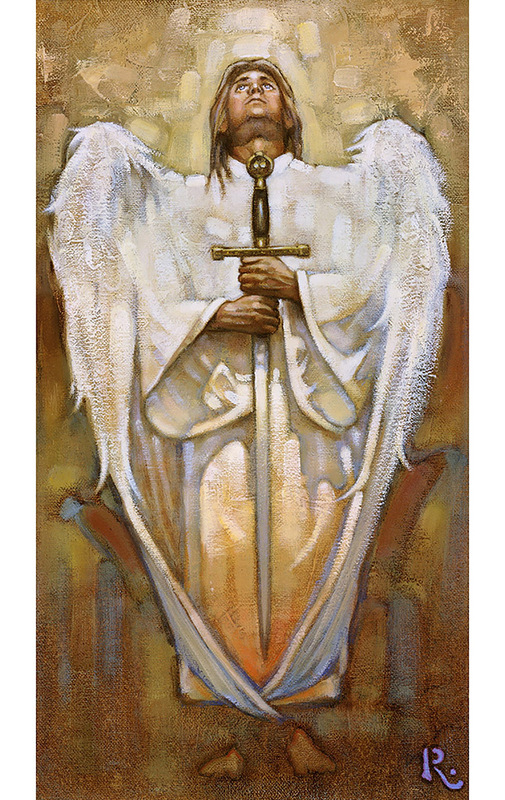 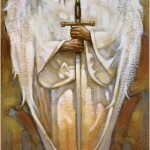 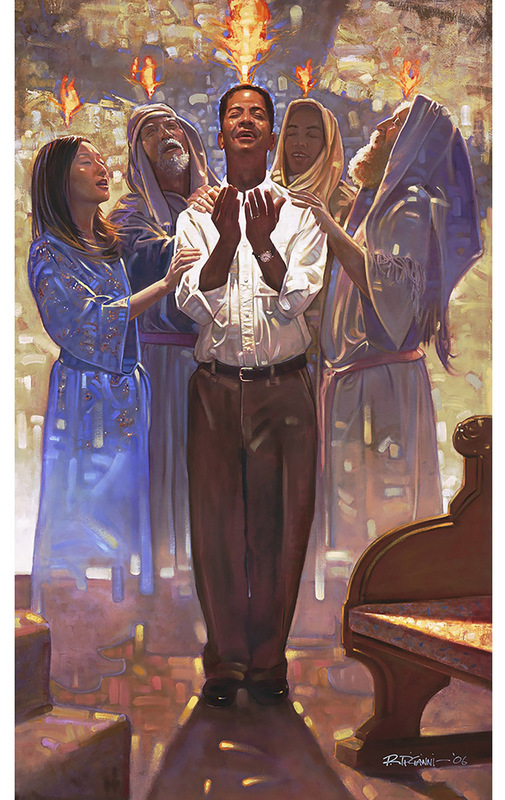 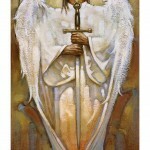 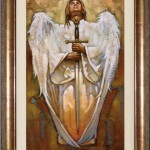 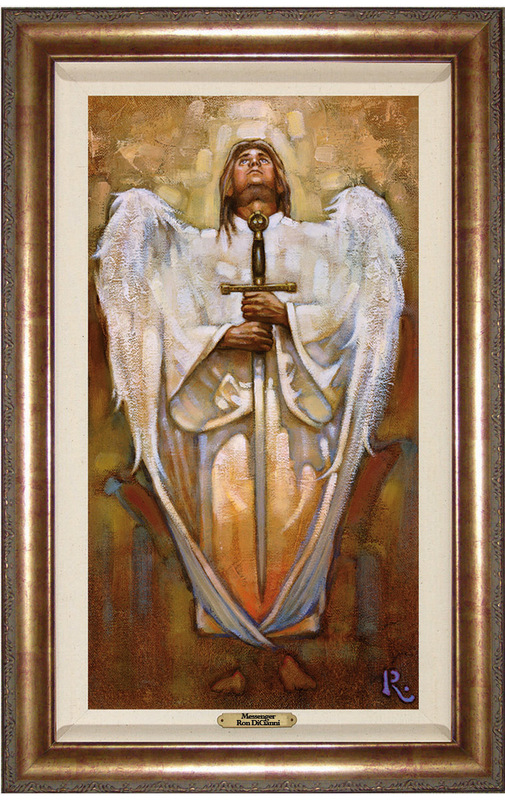 In Messenger, Ron DiCianni depicts an angel looking toward heaven ready for orders from God. 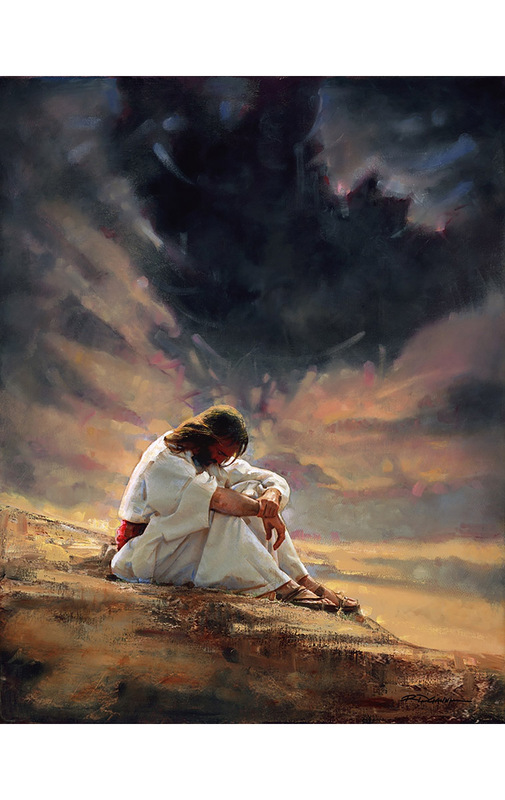 He is strong and powerful but only in the reflection of his Creator and Master.